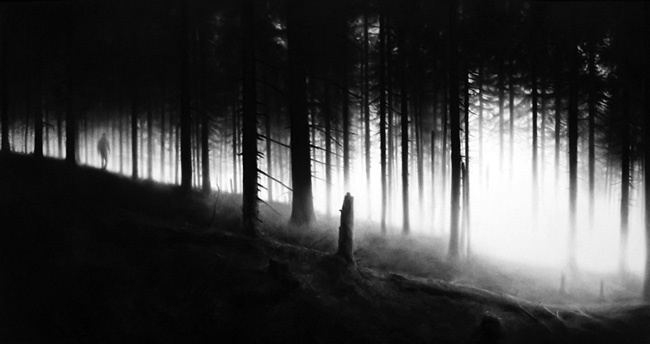 Currently on view at Metro Pictures in New York is Robert Longo’s “Surrendering the Absolutes.’ The exhibit features a group of Longo’s signature large-scale charcoal drawings where subjects are linked by atmospheric sensations of light and abstract forms. In these works Longo focuses on the shifts of perception that an image evokes. The show features a five-panel 25-foot drawing entitled “Untitled (Cathedral of Light)” portraying bright rays of sunlight streaming through large cathedral windows. 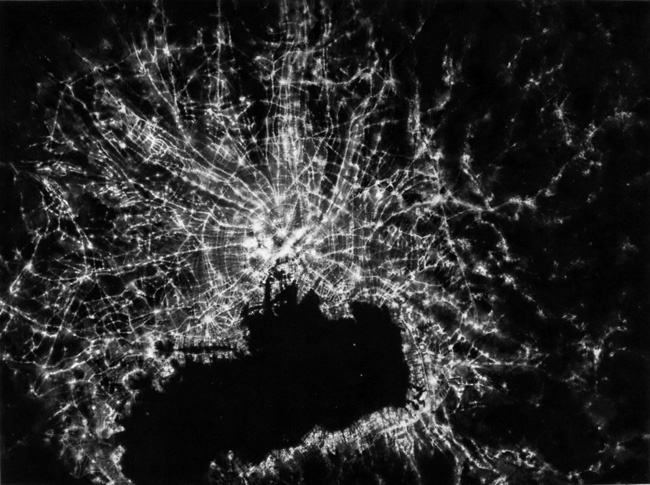 Other works show a satellite view of Tokyo depicting the city’s radiating roadways as if they were shattered glass. “Untitled (Et in Arcadia Ego)” shows a lonesome figure walking through an eerily lit and foggy forest while “Untitled (The Sound of Speed and Light) depicts a concert stage where guitarists are surrounded by bright light. The exhibit also includes a new 12-foot sculpture of four black charcoal drawings framed behind glass. 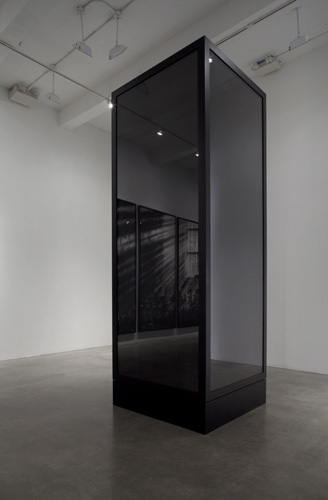 This work mirrors the surrounding objects as well as envelops them into the blackness of its form. 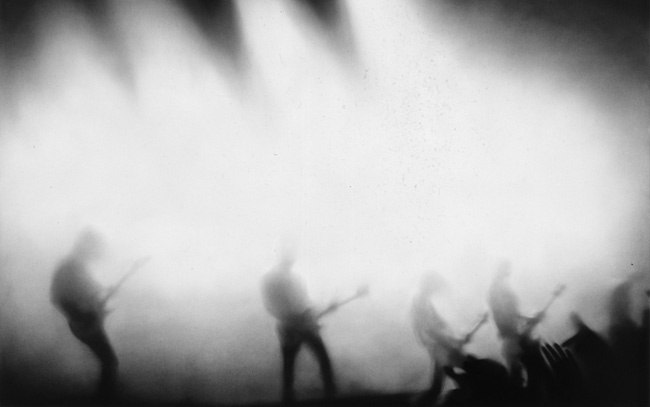 Robert Longo has had solo exhibitions at the Hamburger Kunstverein and Deichtorhallen, the Menil Collection in Houston, the Los Angeles County Museum of Art, the Hartford Athenaeum, the Isetan Museum of Art in Tokyo, the Museem Haus Lange and Haus Esters in Krefeld, Germany and at the Albertina Museum of Vienna. 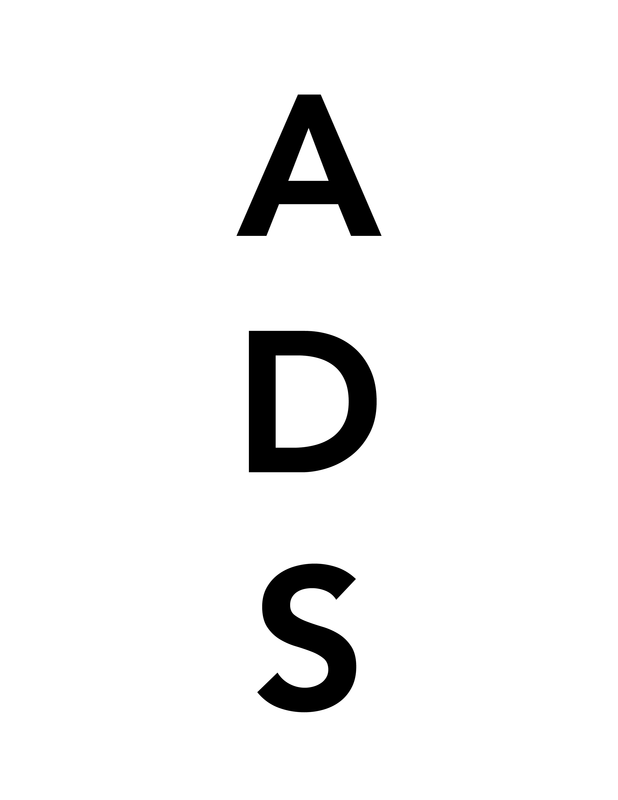 Group exhibitions include Documenta, the Whitney Biennal and the Venice Biennale. A survey exhibition of Longo’s work will open at the Musée d’Art Moderne et d’Art Contemporain in Nice during June of this year. This entry was posted on Sunday, May 10th, 2009 at 9:00 pm	and is filed under Go See. You can follow any responses to this entry through the RSS 2.0 feed. You can leave a response, or trackback from your own site.